At Chrysler Dodge Jeep Ram of Seattle, we understand the importance of repairing your Jeep model with dependable auto parts designed with your vehicle in mind. For premium Jeep auto parts and car accessories, visit our Seattle, Washington auto parts department today. Whether you need to replace a damaged auto part or purchase a car accessory to customize your ride, our Jeep parts specialists can help you find exactly what you need. You can order your part online and stop by our auto dealership for an easy pickup. If you need genuine Jeep parts and accessories in Seattle, WA, visit the auto professionals at Chrysler Dodge Jeep Ram of Seattle today! Order Jeep Parts at your Seattle, WA Jeep Dealership. We stock a full lineup of authentic Jeep parts at Chrysler Dodge Jeep Ram of Seattle. 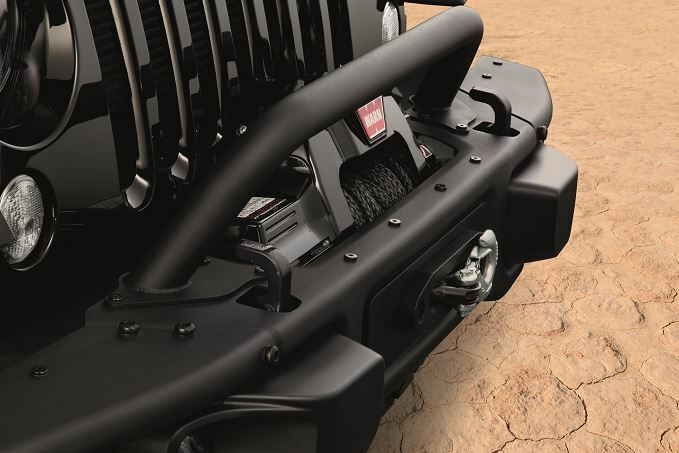 For your peace of mind, we carry certified Mopar performance auto parts and car accessories to fit your Jeep model. Whether you need new parts for the transmission in your Jeep Grand Cherokee or a tailored car accessory to outfit your Jeep Wrangler, our Seattle, WA auto parts department offers a wide variety of auto parts to fit your needs. 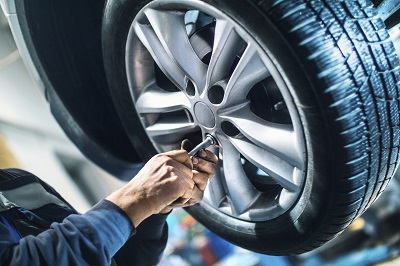 As a service contract-recommended dealer, we are dedicated to providing you with car parts that are expertly designed for your specific vehicle. Visit us today and shop our inventory! When you need premium auto service for your Jeep SUV, look no further than Chrysler Dodge Jeep Ram of Seattle. Our Seattle, WA auto service department is dedicated to keeping your family safe by providing dependable auto repairs. From routine oil changes to extensive engine repair, we have you covered. Schedule your next auto service appointment with us today by utilizing our online scheduling tool now!